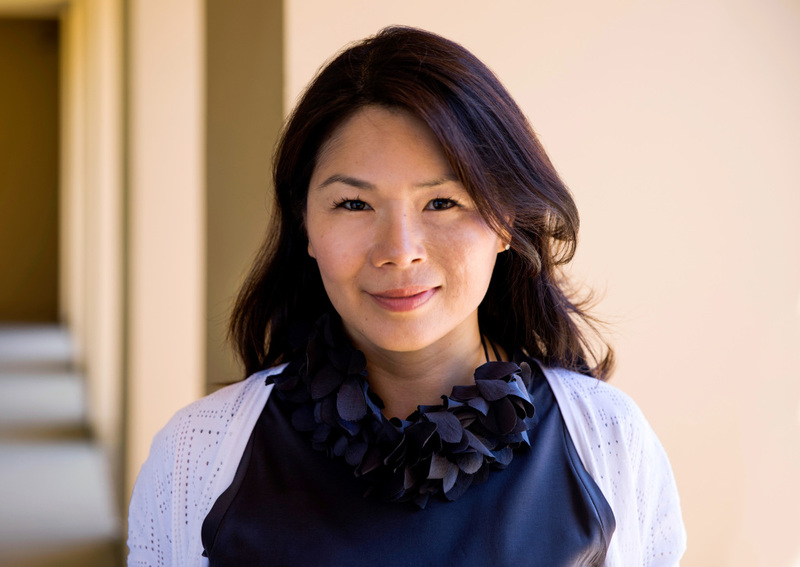 Isabel Ge Mahe has been named vice president and managing director of Greater China, Apple has announced in a press release. Ge Mahe’s role as Apple’s first ever managing director of China will see her “provide leadership and coordination across Apple’s China-based team.” The appointment of a managing director for China highlights the growing importance of the country’s market to Apple. Ge Mahe’s new role will be based in Shanghai. Previously she had led Apple’s wireless technologies software engineering teams for nine years as well as having overseen the Apple Pay, HomeKit, and CarPlay engineering teams.